Lend an inviting tone to your living room with the Poundex Ryles Reversible Sectional Sofa F7131. This comfortable, plush sectional sofa can be arranged to wrap on either side, giving you total control for what works best in your living space. 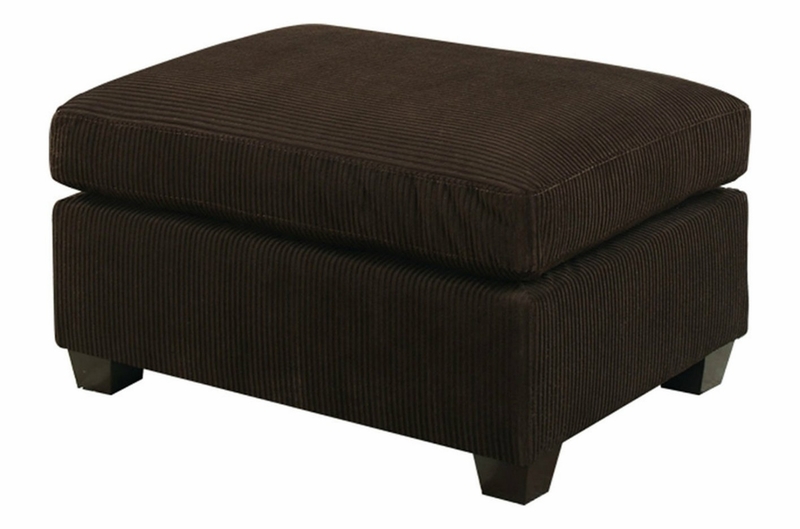 The corduroy fabric adds texture to the room, which is a major trend in interiors.